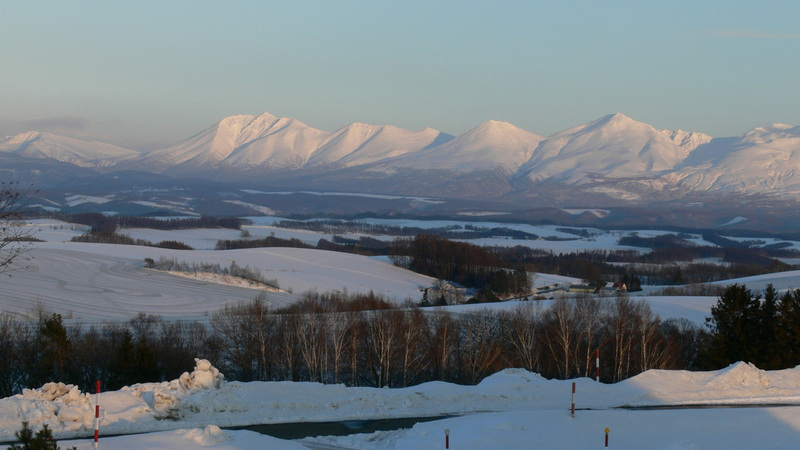 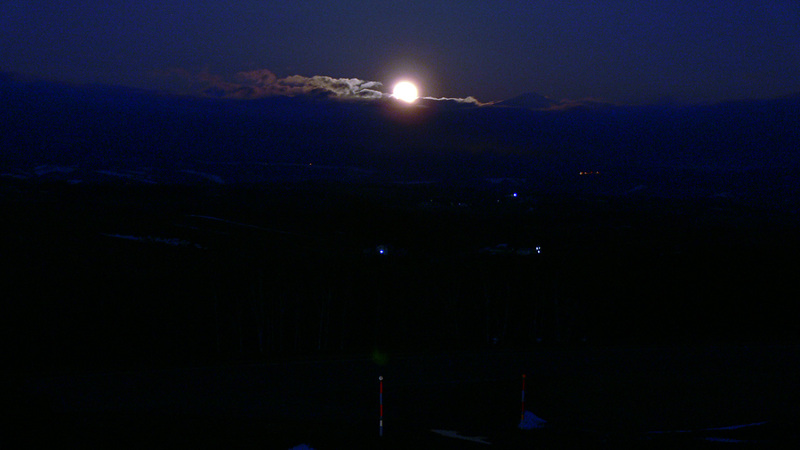 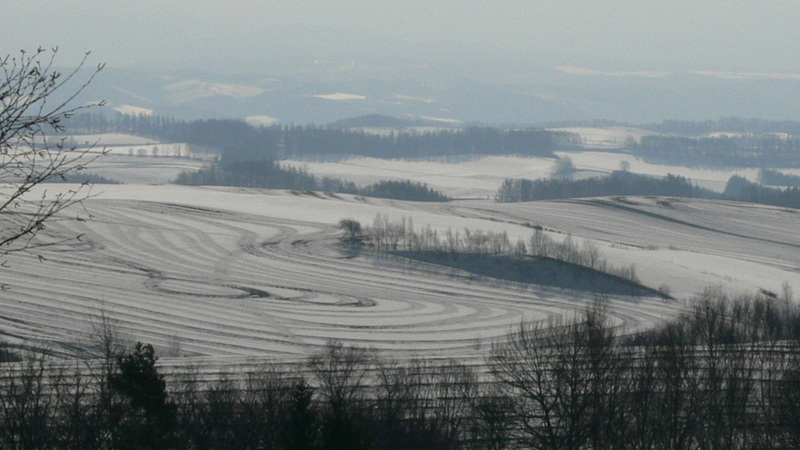 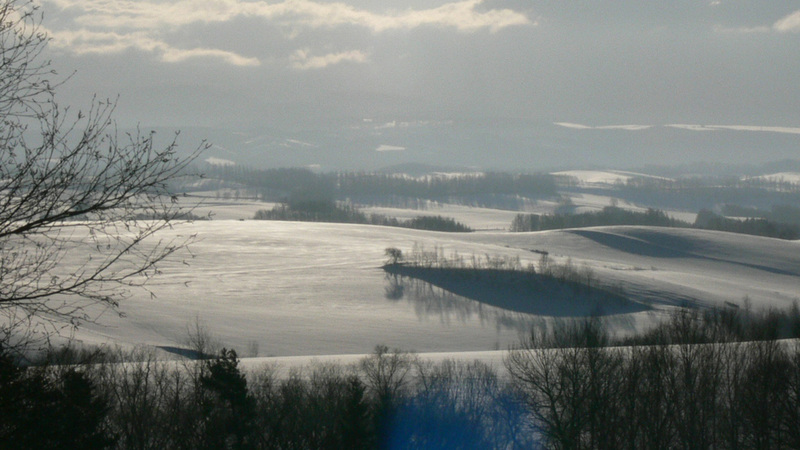 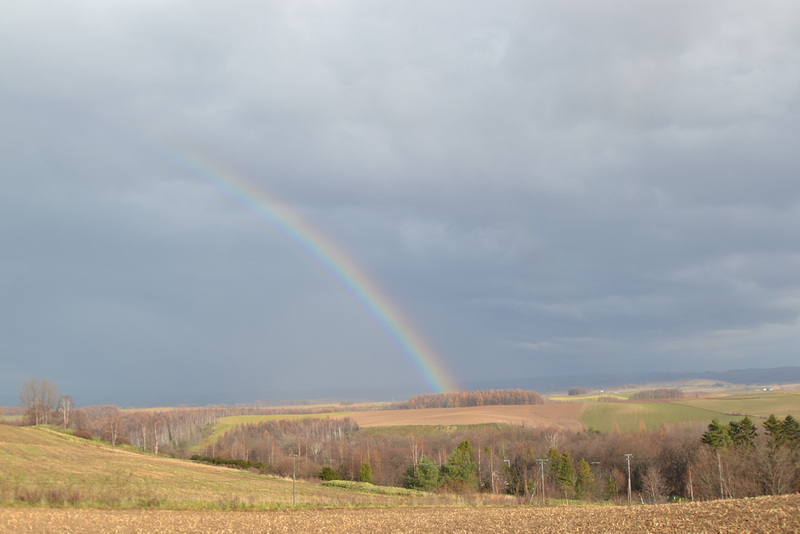 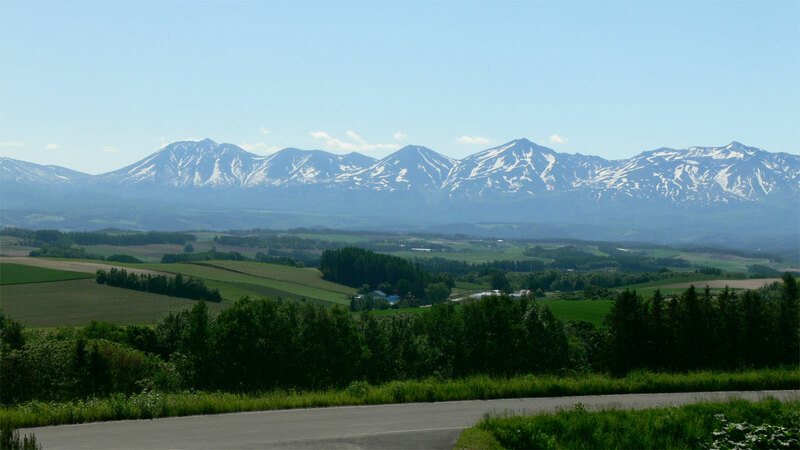 A high-definition webcamera captures the field and mountains of Biei, Hokkaido. 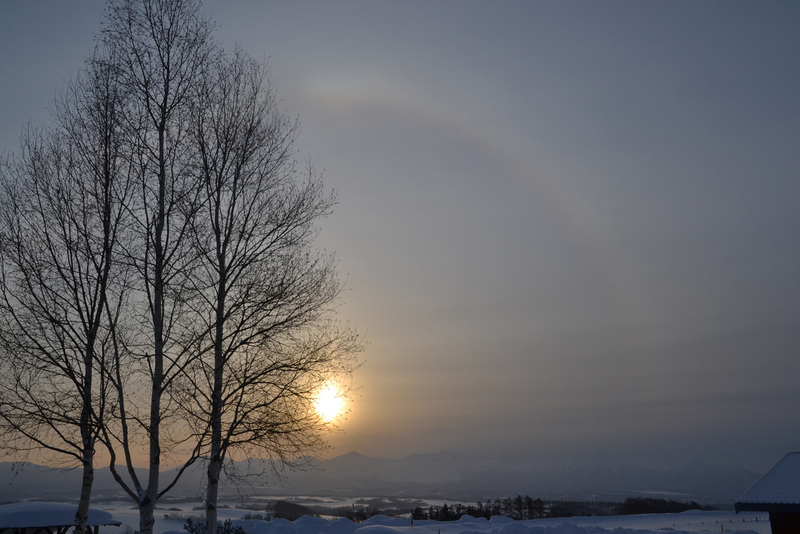 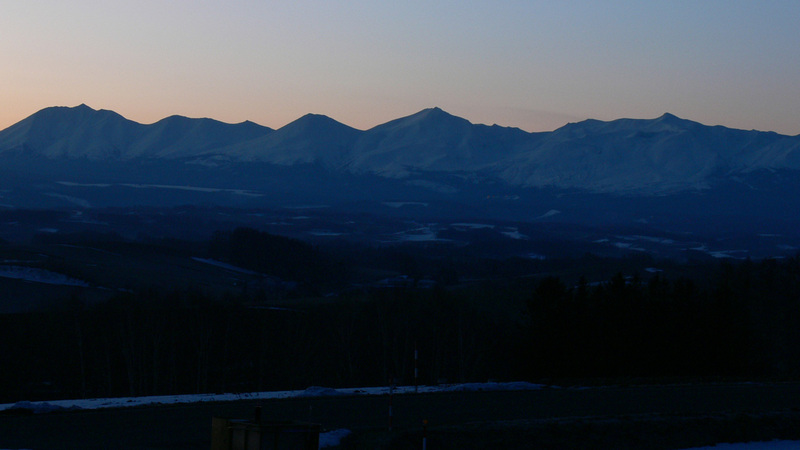 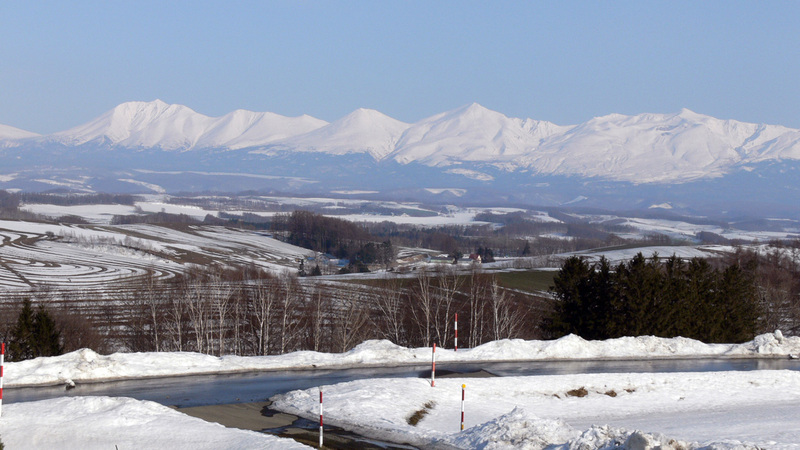 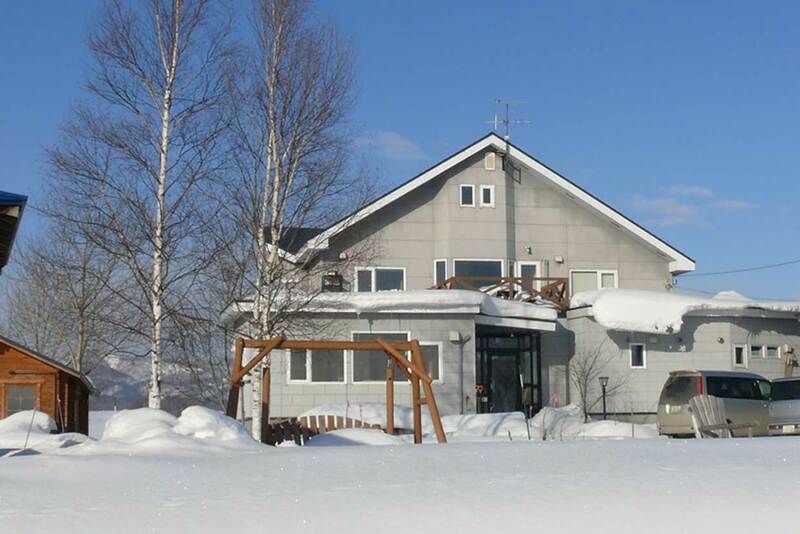 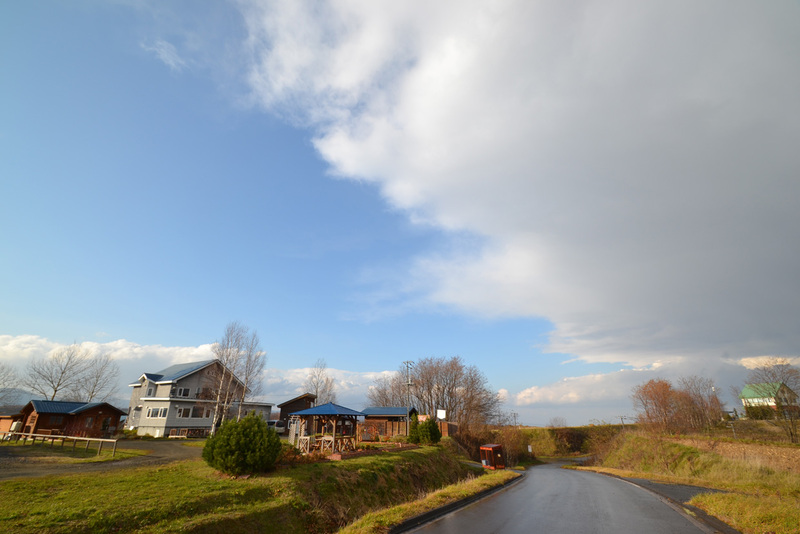 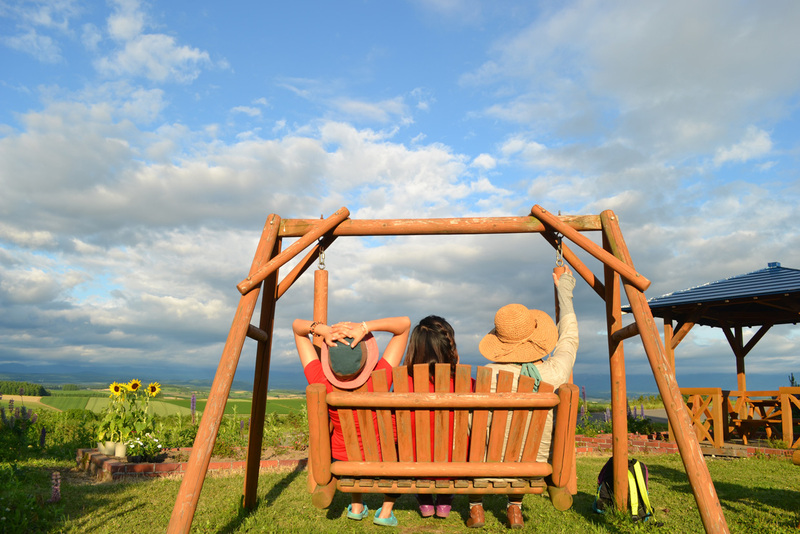 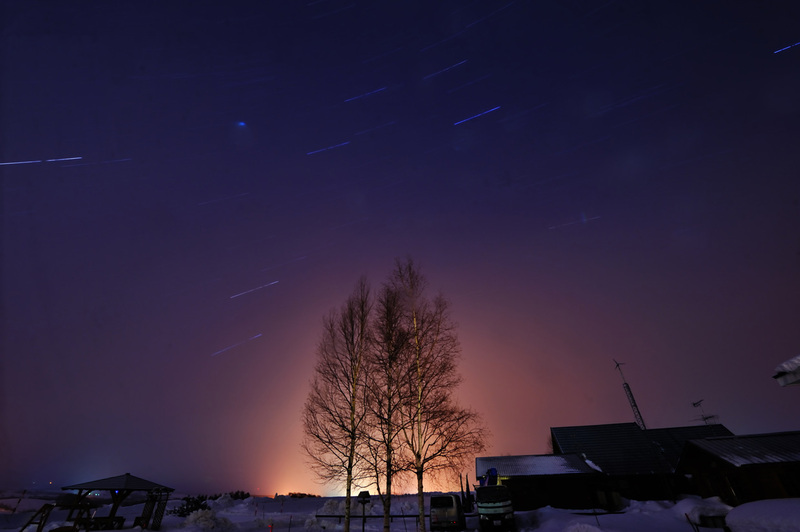 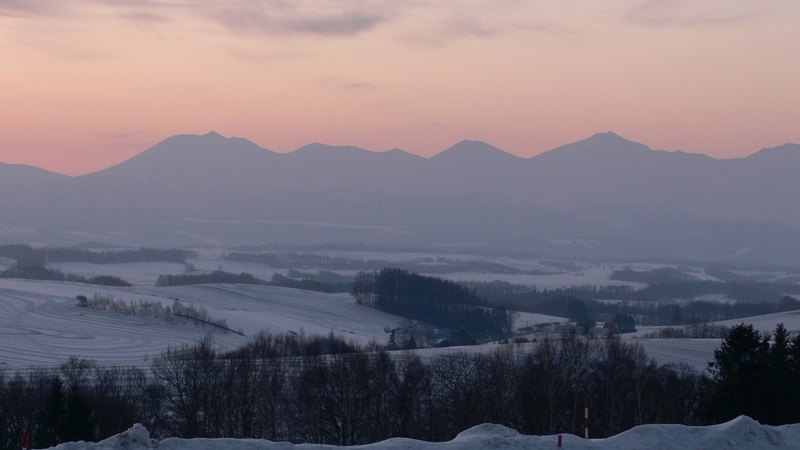 On clear days, you can see the Tokachi mountains. 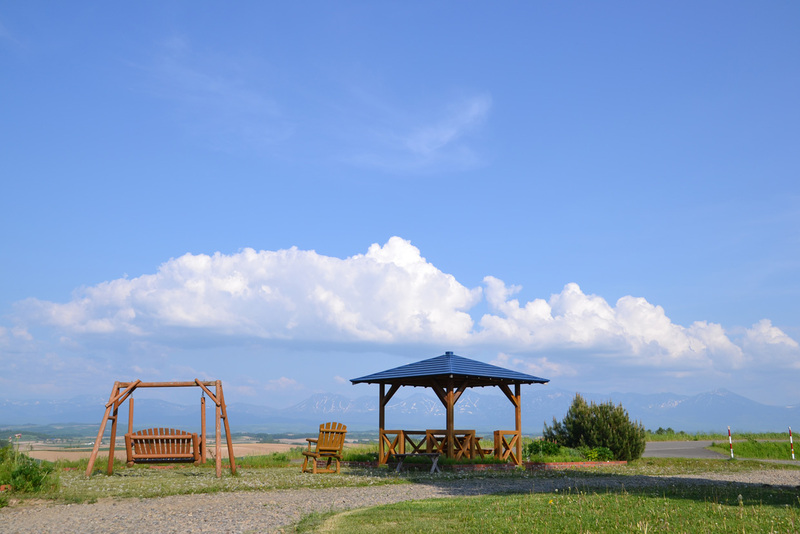 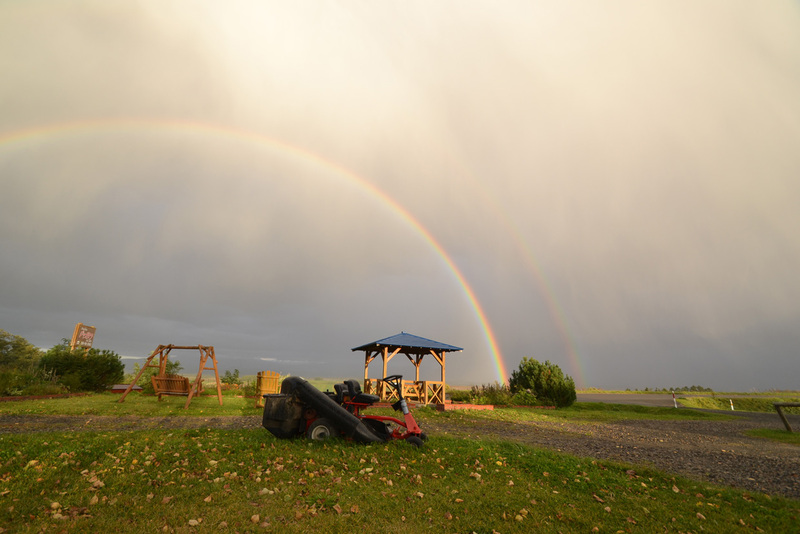 Come and stay in this pension and enjoy the view.